You may have heard that there is a large contingent of Parents and Guardians "Opting Out" their children from the ELA and Mathematics tests for grades 3 through 8 due to the high stakes consequences associated with them. Last year, a number of Parents and Guardians across Long Island refused to let their children take these tests. As concerned Education professionals, we understand that it would be inappropriate to advise a parent to refuse the tests. 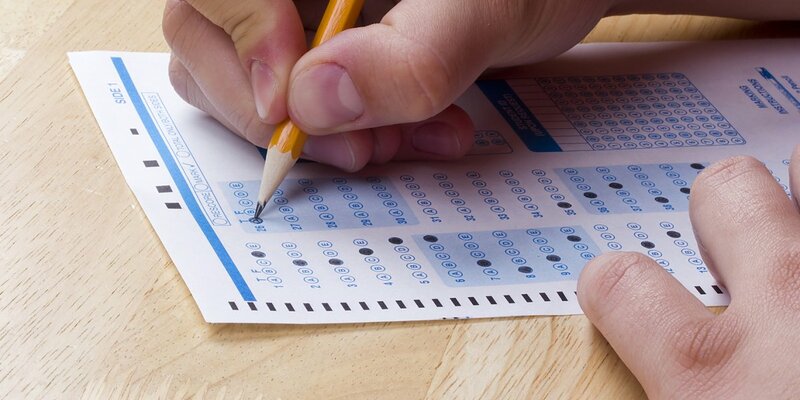 We hope that this information on this page will help you form your own opinions regarding taking, or not taking the tests. We here at Long Island Teachers fully supports parents' right to choose what is best for their children and the decision to refuse to take the state standardized tests. WE VALUE YOUR CHILDREN AS MORE THAN A TEST SCORE!